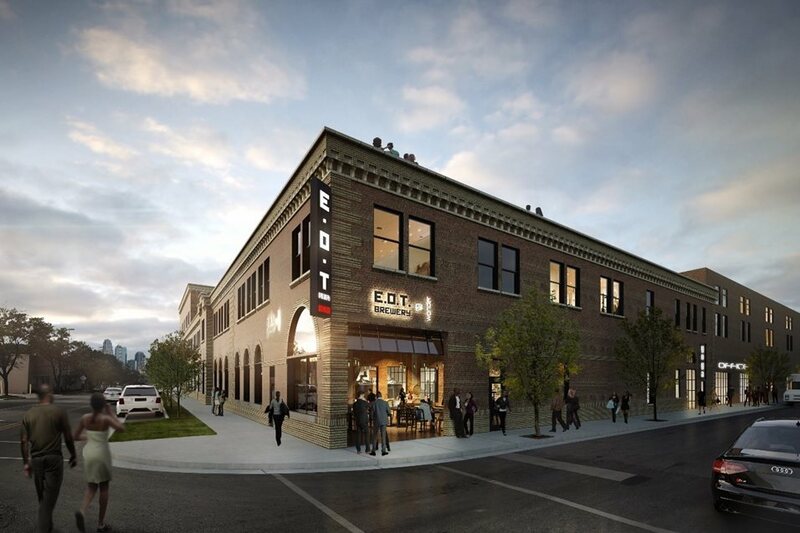 An east side redevelopment project that will convert an old bakery at the northeast corner of 30th Street and Troost Avenue into 86 apartments and 35,000 square feet of commercial space. After negotiations with Kansas City Public Schools and other taxing jurisdictions that will forgo revenue as a result of the Wonder abatement, its developers and the PIEA agreed to a 100 percent abatement for 10 years, followed by a 43 percent abatement for seven years. 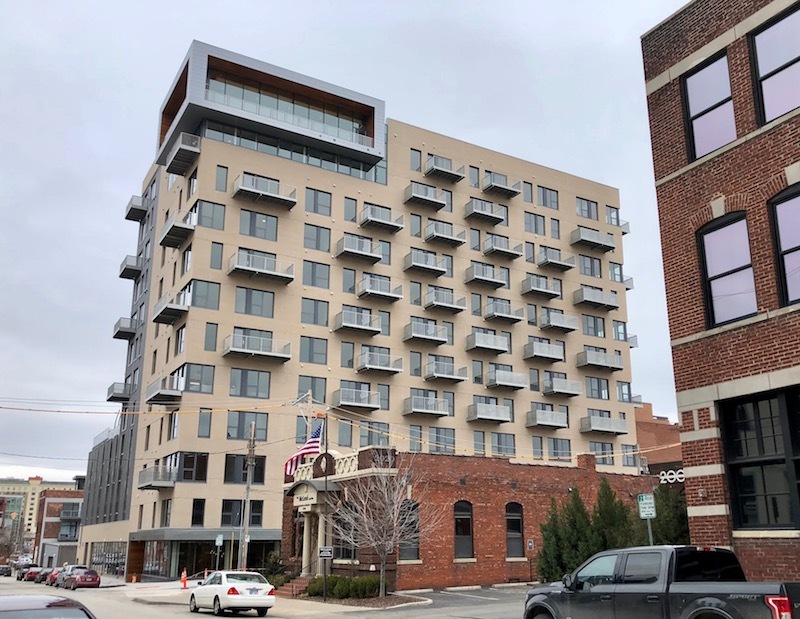 The first new apartment building built in the Crossroads Arts District received an LCRA abatement. 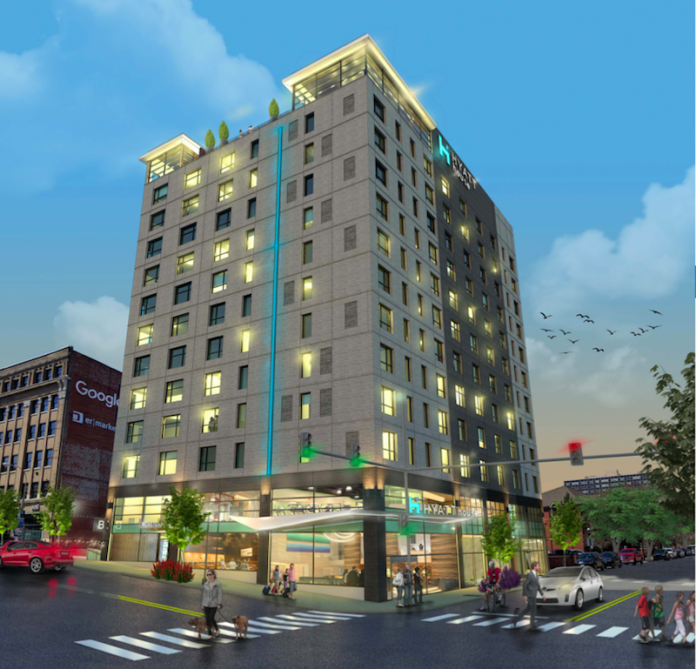 Newly opened, the 12-story building has 126 units from studio space up to three-bedroom units. A 153-room extended stay hotel has received an LCRA real property tax abatement. Plans call for a rooftop deck with a restaurant and bar, along with a local coffee roaster. The hotel will be especially attractive to convention-goers and is set to open as early as summer of 2020. 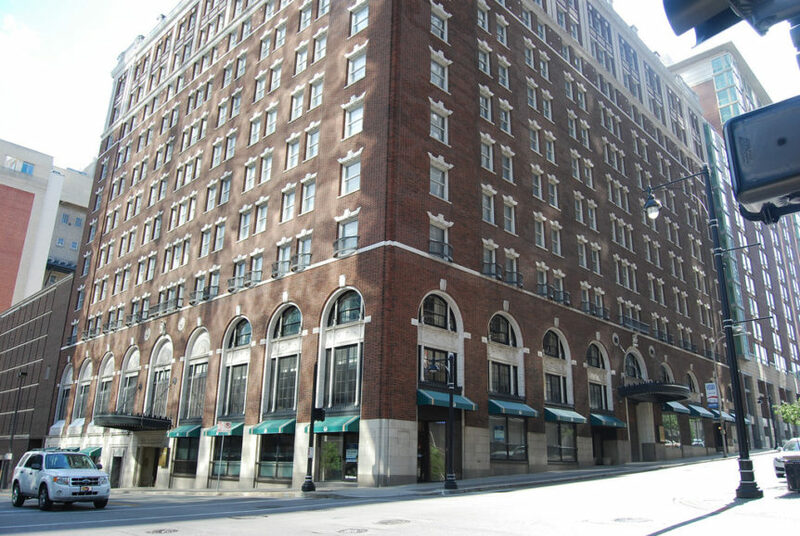 Once home to the Kansas City Athletic Club, and most recently an office tower, with less than 20 percent occupancy, the building is now under new ownership. Redevelopment plans call for the conversion of the 204,000-square foot building into a 154-unit apartment project. This proposed development in the heart of downtown Kansas City, MO would include developing parts of the historic Kansas City Club building at 13th Street and Baltimore Avenue into a hotel, converting the 12-story Hotel Muehlebach building at 12th Street and Baltimore Avenue into apartments, and constructing a 100,000 sq.ft. office building and garage at 13th and Wyandotte streets.